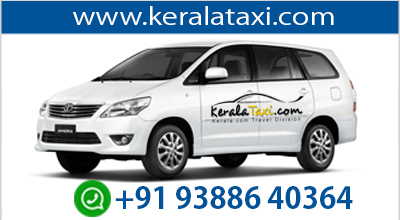 Welcome for Kerala tour.Your tour starts right from your arrival at Cochin airport / Railway Station and proceed to Athirappilly. Following the breakfast form the houseboat and proceed to Poovar. Relax in the resort near estuary and the uniqueness of the estuary starts from the natural setting - where a lake, river, sea and beach meet.